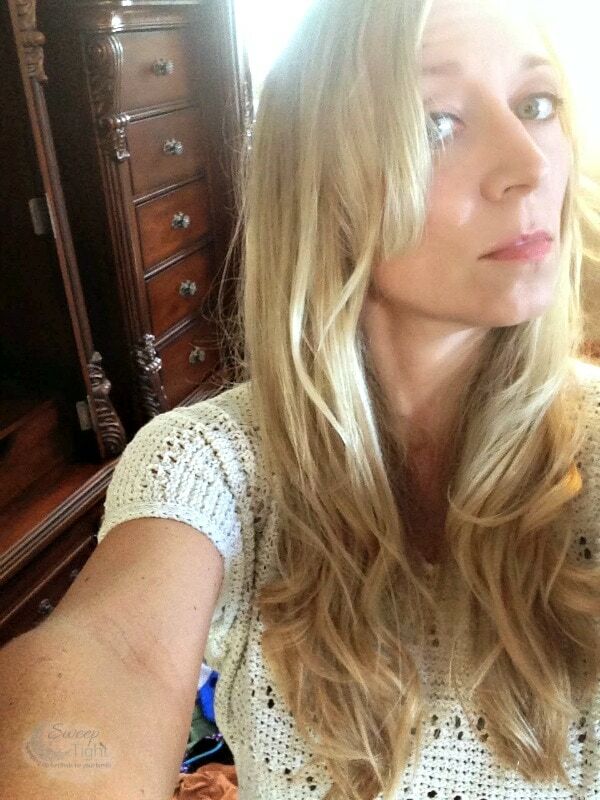 Beachy waves are something that I have always tried to achieve with my thin blonde hair. I never even thought to try using a flat iron until working with Karmin Professional on this review. I received the Karmin G3 Salon Pro Hair Styling Iron for review purposes. All opinions are my own. Get your Karmin G3 Salon Pro Hair Styling Iron Now! Did you know that you can actually curl your hair with a straightener? I surely did not. I had only ever used a flat iron to, well, straighten my hair. Several different looks can be created just from this useful hair styling tool. Not only was I able to smooth out my stubborn wavy patches, but I was also able to create some nice beachy waves. 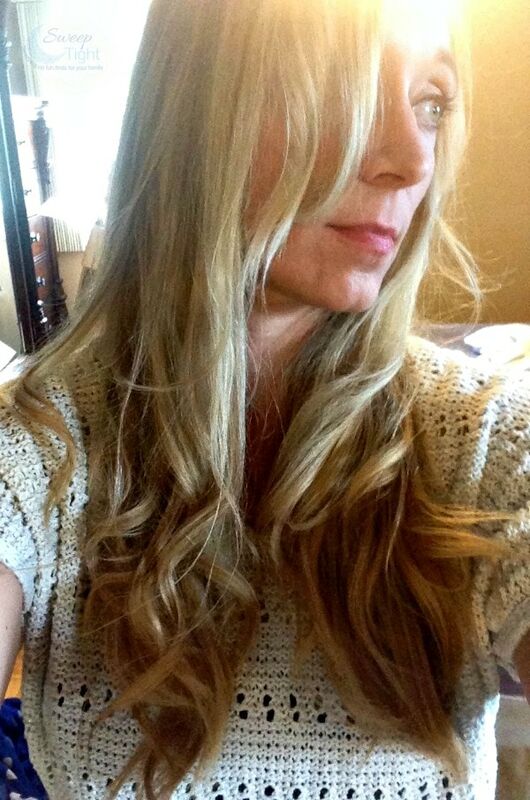 To get a wavy look it’s quite simple. Section off your hair to create smaller chunks. Start at the top of your head with the flat iron like you normally would. Then instead of pulling straight down, twist the iron to create the curls. Pull as you twist so you don’t create kinks. Play around with it. It took me several tries until I got the look that I wanted. After I got used to it, it became common sense and pretty simple. Having thin blonde hair can present a challenge when it comes to creating a hairstyle that will last. Countless times I have left the house feeling great about my hair, only to have it fall as soon as I step outside. Professional stylists used to be the only people to give me styles that would last. Guess why? Cause they are using professional equipment — LIKE KARMIN! Karmin Professional products are what the pros use. They get super duper hot which is what is needed for lasting effects. This also means that they should be used with caution. I definitely have had a few burns before getting used to their products. It’s so worth it though! I have never had so many compliments on my hair since using the Karmin line. Add this Karmin Iron to my Karmin Blow Dryer and Karmin Wand and now I am set. Whether you want to straighten, flip, curl, or add volume to your hair, I would highly suggest the Karmin Iron. How do you style your hair? 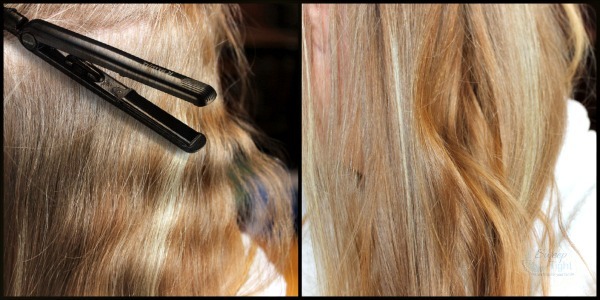 Have you ever used a flat iron for styling? Who knew! I have thin hair, too. Looks great! Thanks Holly! Give it a try on your thin hair!! The Karmin iron does a good job with the hair waves. Look good! I have a Karmin Iron but haven’t been able to get my hair to look as good as yours. I’ll keep trying. You have beautiful hair, love your beachy waves. Oh you look so awesome! I love your hair like that! I use my flat iron to give a soft undercurl at the end of my hair; but i haven’t tried it to get full curls higher up. I need to try this. Very nice your hair looks amazing. My girls all had fine hair and this mom got burned a million times. Karmin Irons seem like the way to go. My girls are grown but forwarding this to them since beauty is a must in the professional workplace. Thanks for sharing. I love beach waves! These look really pretty on you too! Looks great, you have such pretty hair! Nice summer look or anytime of the year! Gorgeous! I love to use my straightener to curl my hair! It holds for so much longer. That looks great, I love beach waves, so pretty! I might have to get one of those! For a long time I thought just like you. Flat irons were for straightening hair. I didn’t understand how much yu can do with them until my sister showed me. You’re lookin’ good. I never do too well at trying to curl with flat irons. It always looks so pretty when people do! I’m jealous. That looks soo pretty! I love it! 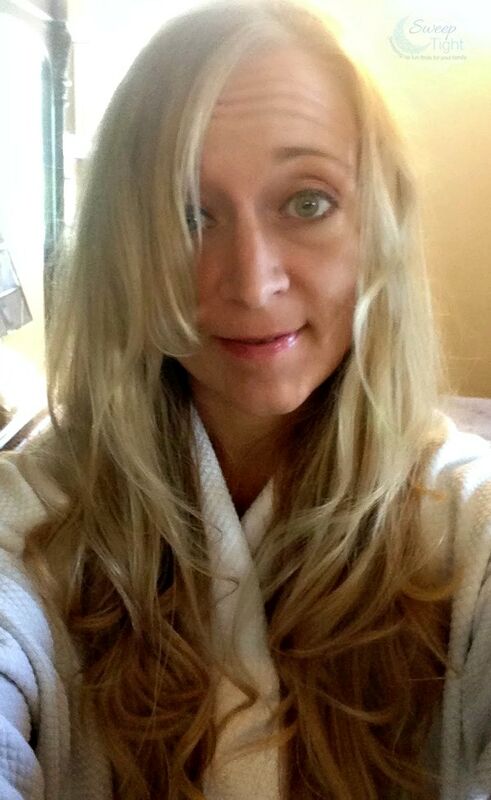 My daughter used a straight iron to curl her hair for her wedding. It turned out beautifully. Your hair looks awesome! I have a Karmin flat iron! I need to try this! Your hair looks great. I need a straightener I just have a curling iron. I use a flat iron to straighten my frizzy hair every single day. I’ve never heard of this brand before, but I’ll be in the market for a new flat iron soon, so I’ll have to take a look at it! My hair stylist was just telling me that a flat iron could be used to do this. I haven’t tried it yet though! Your hair looks amazing. I love your hair! Simply gorgeous. I have short hair, but I’ll be recommending this to my long haired friends. I love the “wave look” versus the “curly look!” It looks so natural. You look like a beautiful Cali girl! This looks like a great product! I will keep it in mind for when my hair is longer! That’s a great look. I like creating curls and beachy waves, it’s just too hot right now with all this hair to keep it down. I never thought about using a flat iron to create gentle curls. I’m going to try this out soon.